This is my first Blog post. I have 8 years of experience in SAP Netweaver Basis, HANA and Solman. I have a tremendous experience on both Implementation and Support projects. Recently I implemented the SLT solution for one of the customers and thought to share the knowledge with everyone. 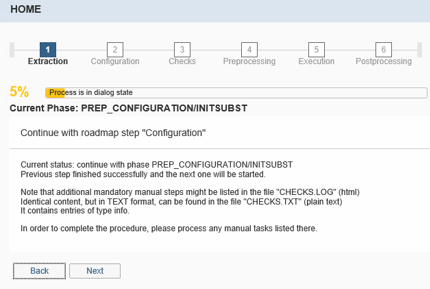 I am also thinking to publish blogs on SLT Configuration from SAP to non-hana target(rare scenario) and system replication setup & DR Invocation for HANA. Please stick around!!! SAP Landscape Transformation Replication Server (“SLT”) is used for real-time or scheduled data replication from SAP or non-SAP source. This uses trigger-based technology to transfer the data from any source to SAP HANA in real-time. 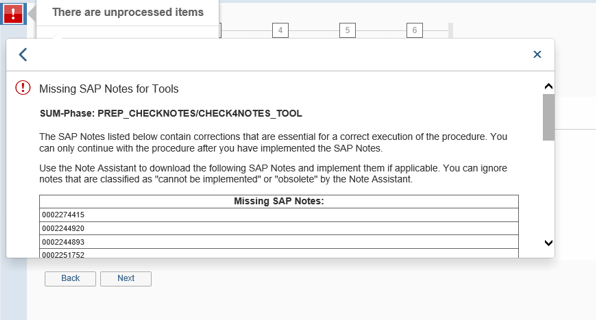 You can even transfer the data to non-hana target provided the source is SAP system. 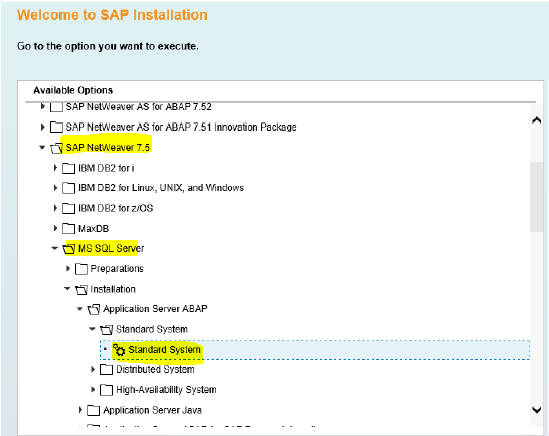 The SAP LT Replication Server is technically based on SAP Netweaver 7.00 EHP02 (minimum support package 8) or higher. Always prefer to install the latest Netweaver Version. 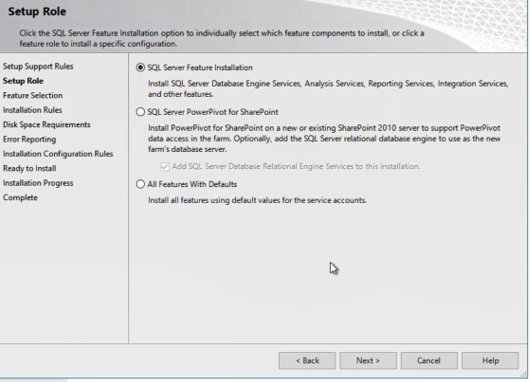 I chose NW 7.5 SP9 and MS SQL 2012 for installation on OS Windows 2016. Please use the maintenance planner to plan the new system. Add all the files to download basket. 2. Run the Pre-Requisite Checker on the Operating System and meet the requirements. Please put a check mark for DB, PAS and ASCS as below and ensure to configure the pre-requisites as shown by the checker. 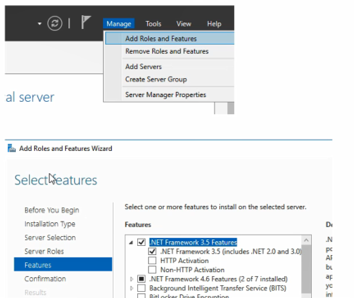 Kindly ensure to enable .NET Framework 3.5 before installing the DB. Go on next by choosing the relevant data and finish the installation. Please remember to choose Collation as “SQL_Latin1_General_CP850_BIN2” for Unicode. Kindly refer the installation guide for more details. Run SWPM as an admin and choose the below selection in case you wanna install Standard System. provide the System Name and FQDN accordingly and provide a master password. Provide the Domain Model as per the Customer Policy and Provide the MS SQL DB instance details. In the below screenshot, provide the kernel file path. 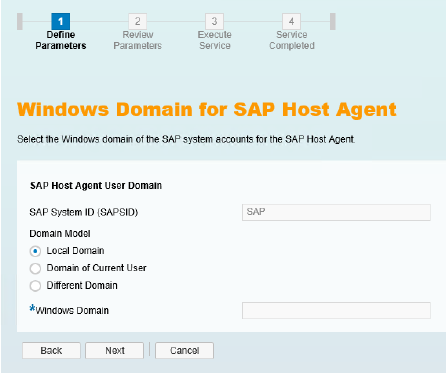 Choose the domain for Host agent and by default the SAP SID would be SAP. Master Password will be picked automatically, you can still choose your own password. 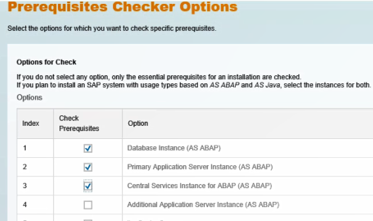 Provide the instance number for ASCS and PAS and ensure the relevant SAP ports are not blocked. 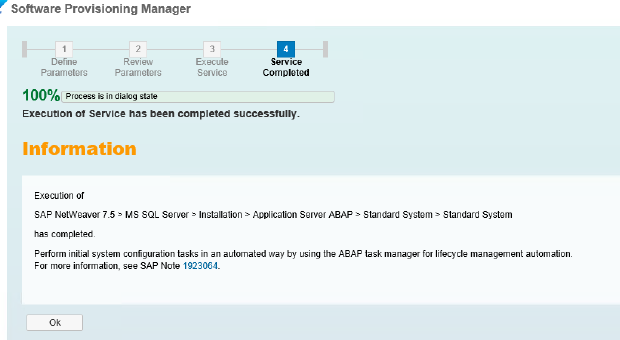 Skip SLD registration or connect it to Solman. Apply the missing notes shown below via SNOTE and release the TR. Again take a backup at the end of Execution phase and proceed with post-processing. 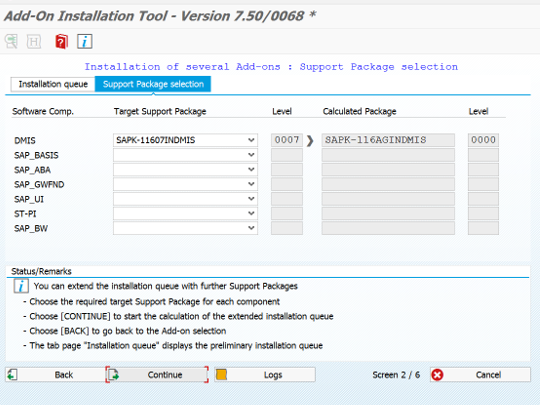 Install DMIS 2011_1_731 for SAP NW 7.5. Choose the SP level as that of source. Finish the installation and you should now be able to carryout with SLT configuration. very nice first blog! Congratulations! 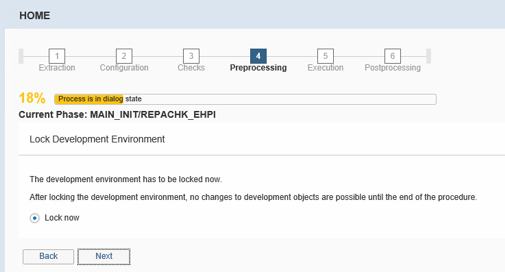 Just one question – shouldn’t you install the SQL for SAP using a SQL4SAP script? Thank you so much. Please find below my response on your question. I completely agree. The SQL4SAP script is fine for small or non-production instances, but it won’t really do for anything larger or busier. Installing the database to the C: drive is, in my opinion, unacceptable. 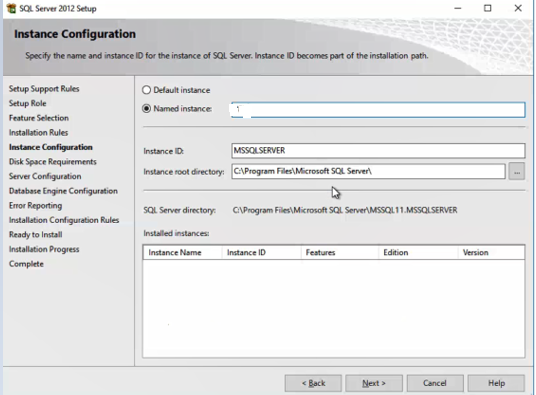 I wrote about this in a couple of blog posts three years ago: https://blogs.sap.com/2015/01/23/sql-server-2012-installation-recommendations/ and https://blogs.sap.com/2015/01/26/sql-server-configuration-pre-sap-installation/. Totally agreed with you comment. Well, that’s the point; I don’t think you can. 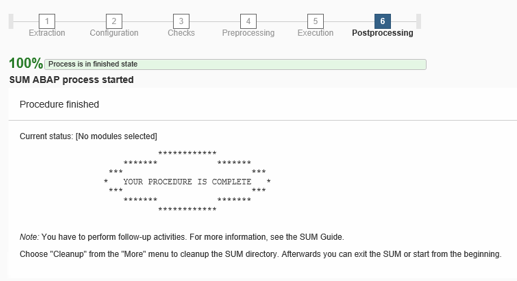 Basically, avoid the SQL4SAP script and do it manually, following the instructions in the SAP installation guide (or better yet, in my blog! 🙂 ). Honestly speaking I never use this script. At one point I tried to modify it and use it but its not productive solution. You can undermine any statement this way. 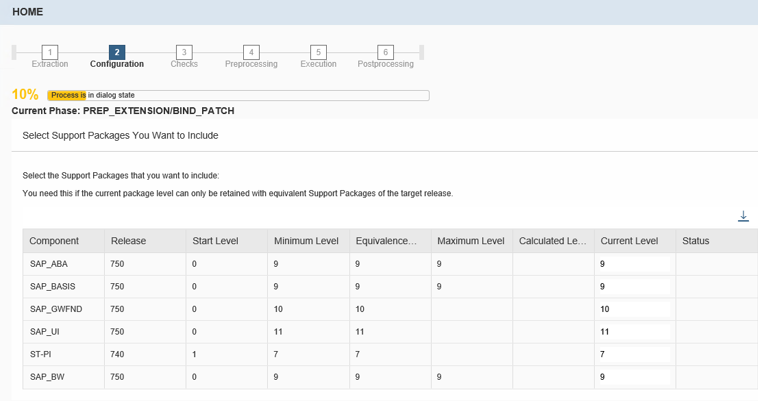 How do you install Oracle with SQL4SAP script? Of course, you need to choose the methods accordingly to what are you trying to achieve. 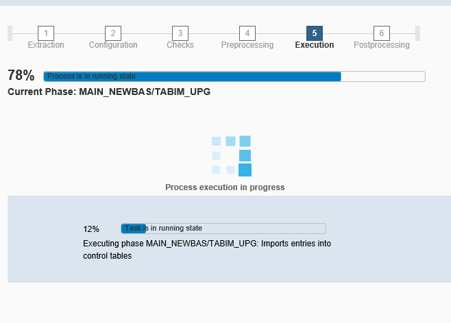 In the example from this post, there is no word about setting up any cluster. The manual configuration of the SQL Server might be tricky, so the SQL4SAP should be used always when possible. Otherwise, you can easily run into issues, because you forget to, for example, set the correct collation. And instead of using 20 screens you can just execute one or two commands. BTW. Excellent blogs! I want more! I have asked the question because I didn’t notice that you do anything special during the SQL installation – so in my opinion, it would be easier to use SQL4SAP. But now I understand your motivation. Looks like we have a nice technical discussion, which is great and unfortunately not so common on SAP Community. I am totally agreed with this comment. Well as I mentioned everyone have their own way to do things but end of the day – We want to have problem free DB instance up and running for SAP. Many thanks for your feedback. This is really boosting me up!!!!! I wanted to keep the blog simple and cover the entire installation part, so skipped few of the screenshots.